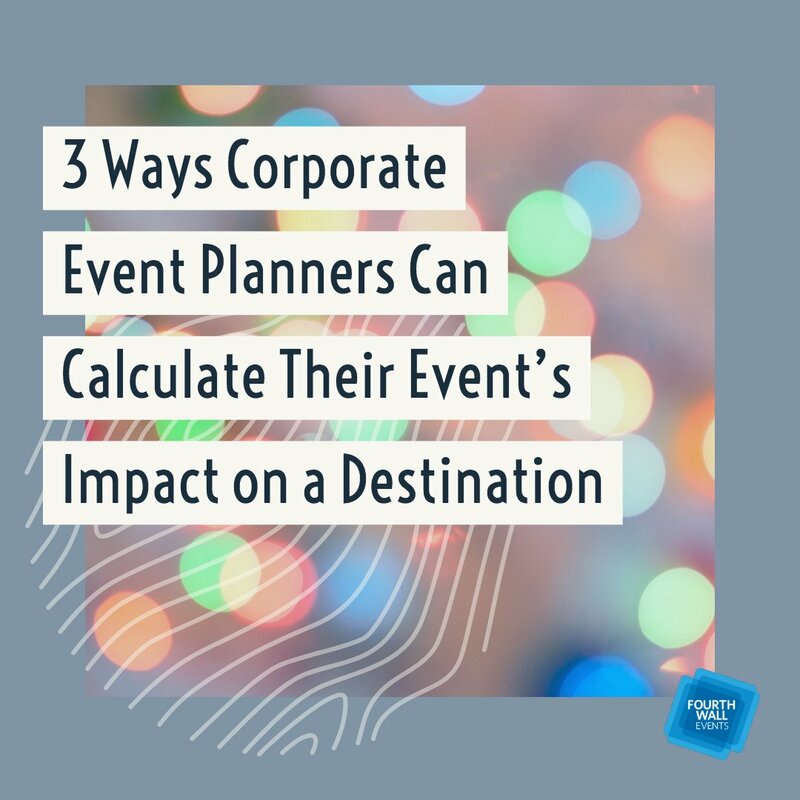 When budget-cutting, corporate events are usually one of the first things to go. After all, why spend extra money on dinner parties and activities when it could be put to something more useful? 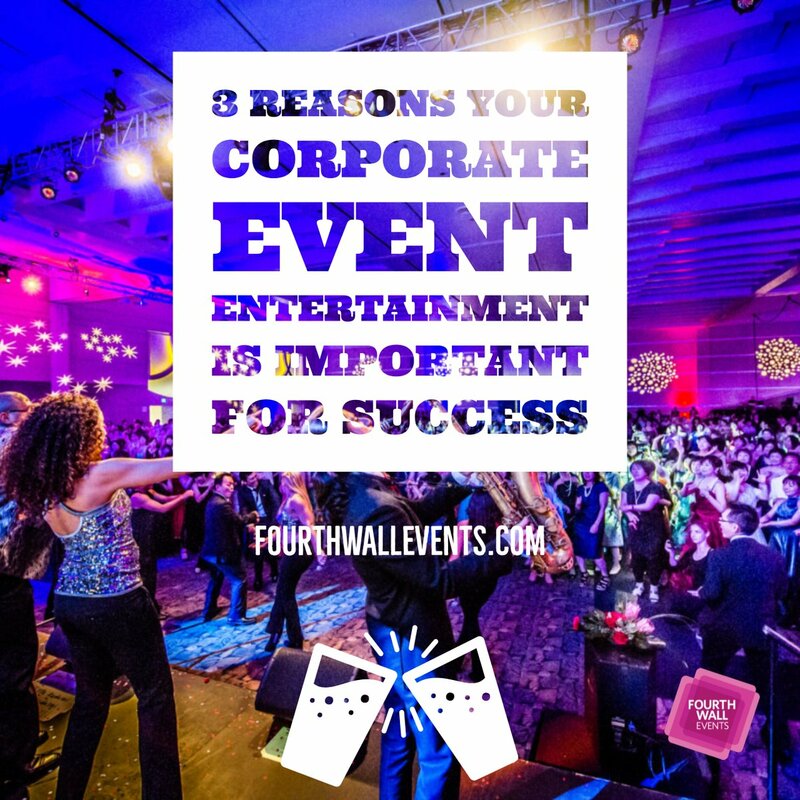 Actually, corporate events are more important than you think. 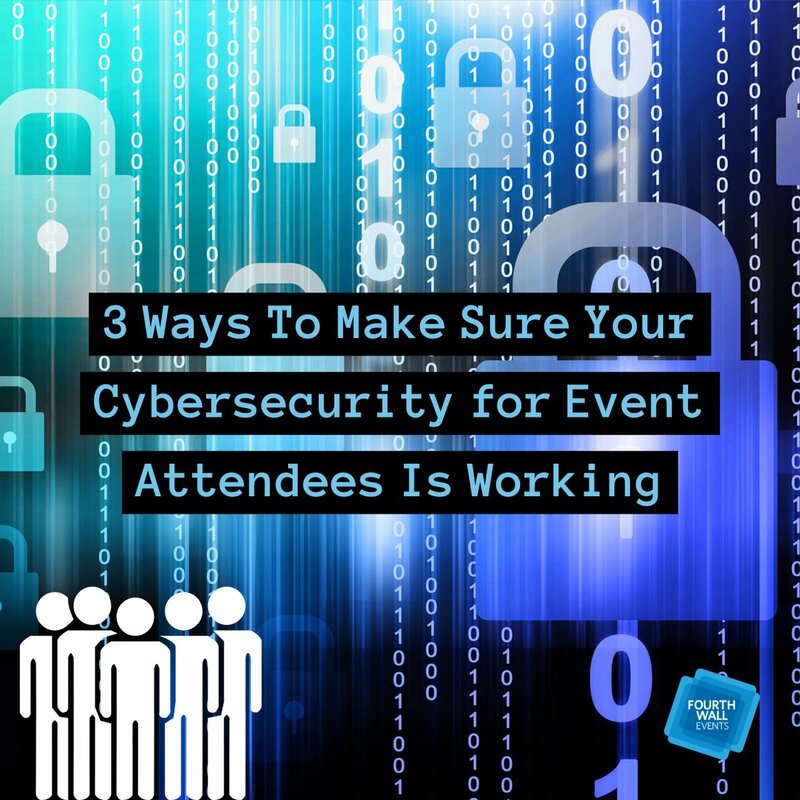 Why do so many companies spend money on these events? It’s because they bring both employees and clients closer to the organization. The money spent on these activities is well worth the value gained in the long run. 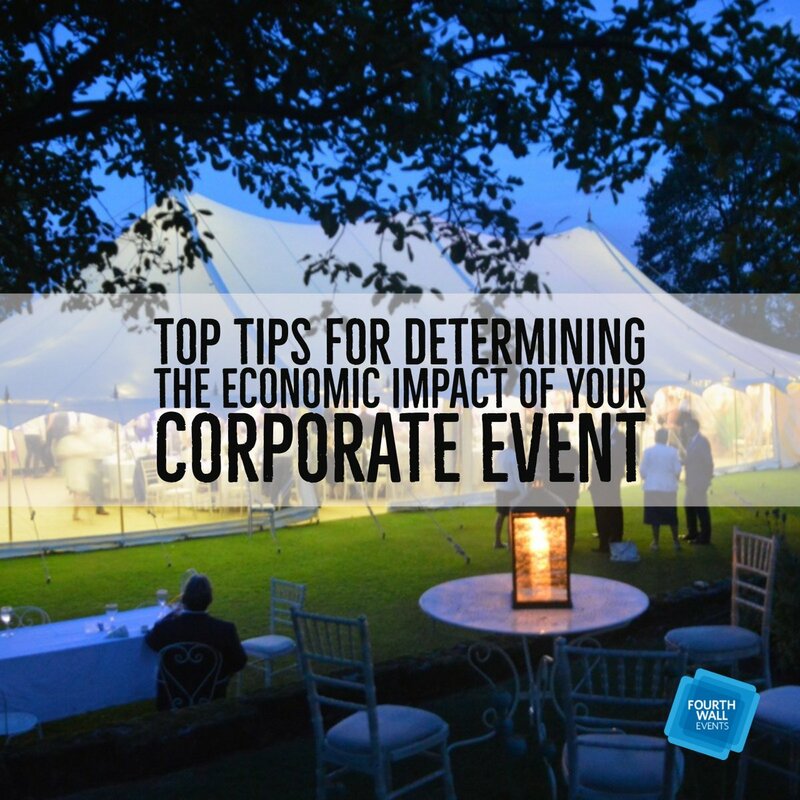 However, corporate events affect clients and employees in different ways. 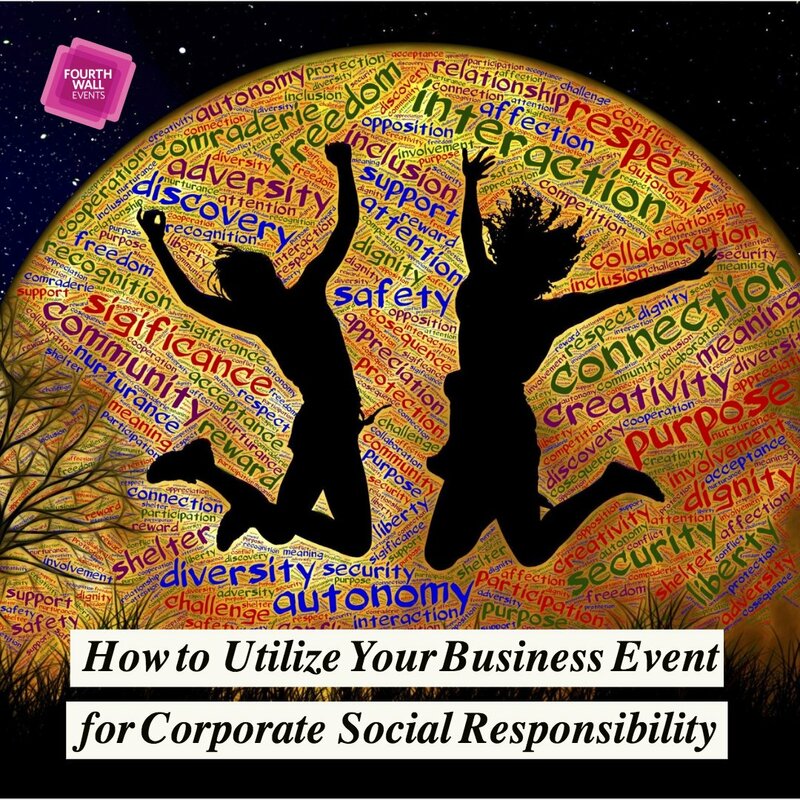 Events are a great way to show your employees that they matter. If workers feel appreciated, they tend to stay at their job. It’s important to remember that your employees are people and not just money-making machines! 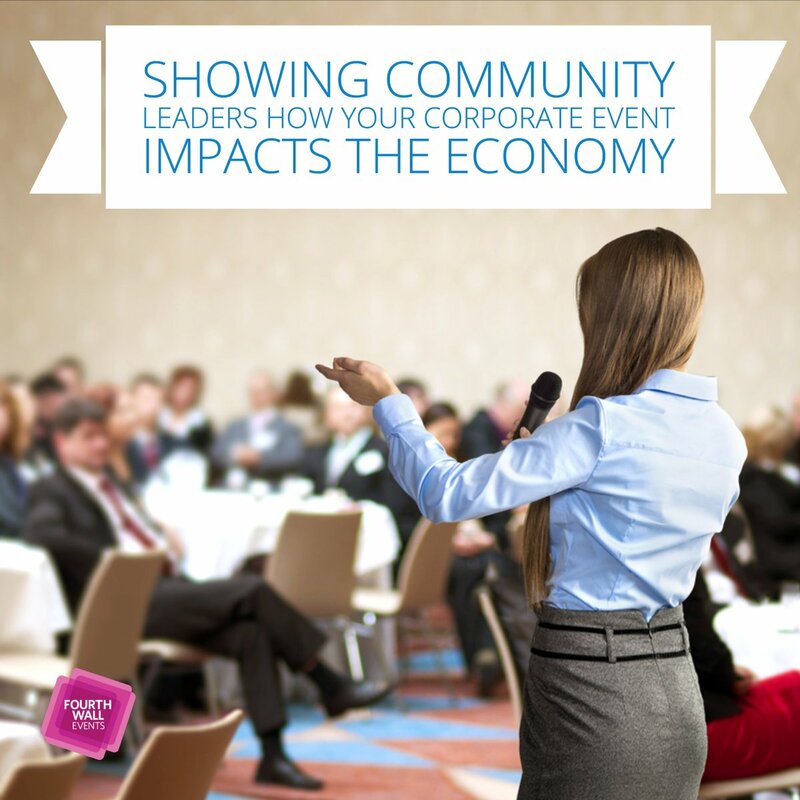 Award ceremonies can highlight company values and how employees exemplify them. You can give out awards recognizing star players that contribute something special everyday. This will show workers how they impact the company in a positive way. 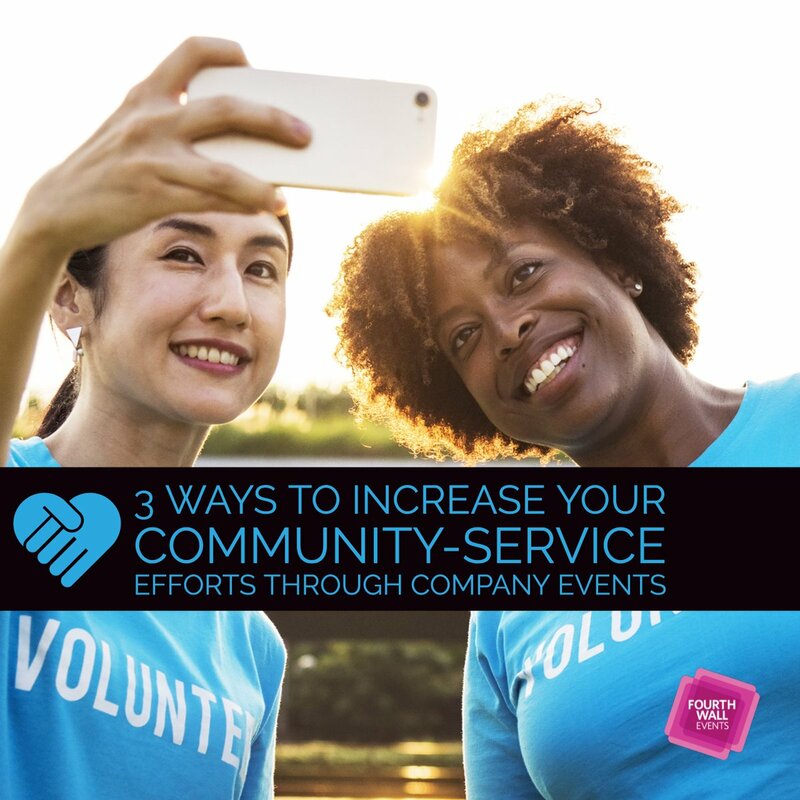 These activities bring people of all levels together. Diminish the gap between leaders and employees by having everyone come together in a place outside of work. Perhaps working on a fun challenge can help your workers see each other differently, enhancing their relationships. Placing employees outside their normal environments does wonders for creativity. This forces them to think outside the box while meeting and talking with new people. Collaboration of ideas and views becomes easier, which could lead to some exciting projects come Monday morning. With celebrating comes feelings of positivity. 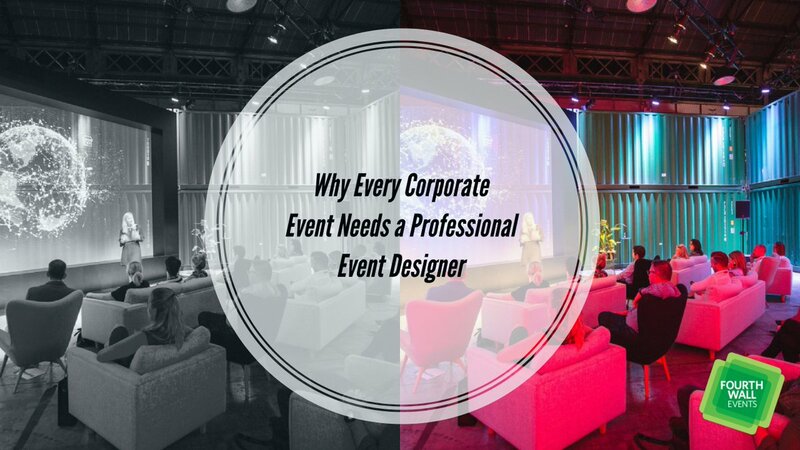 Therefore, hosting these corporate events should make employees feel great about themselves, which leads to more productivity. When office morale is up, motivation usually follows. 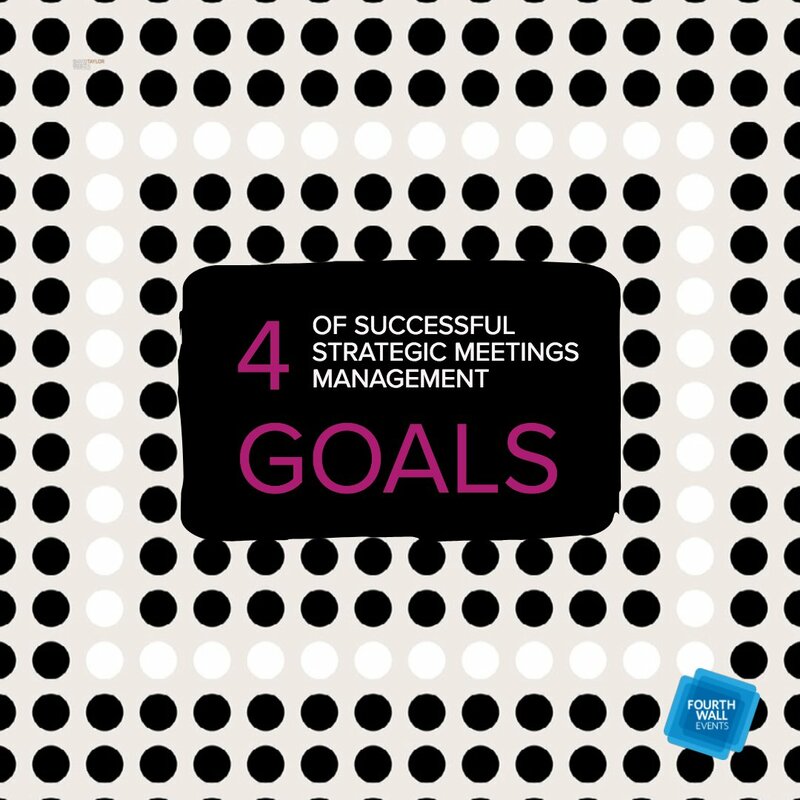 Your business needs this for success. 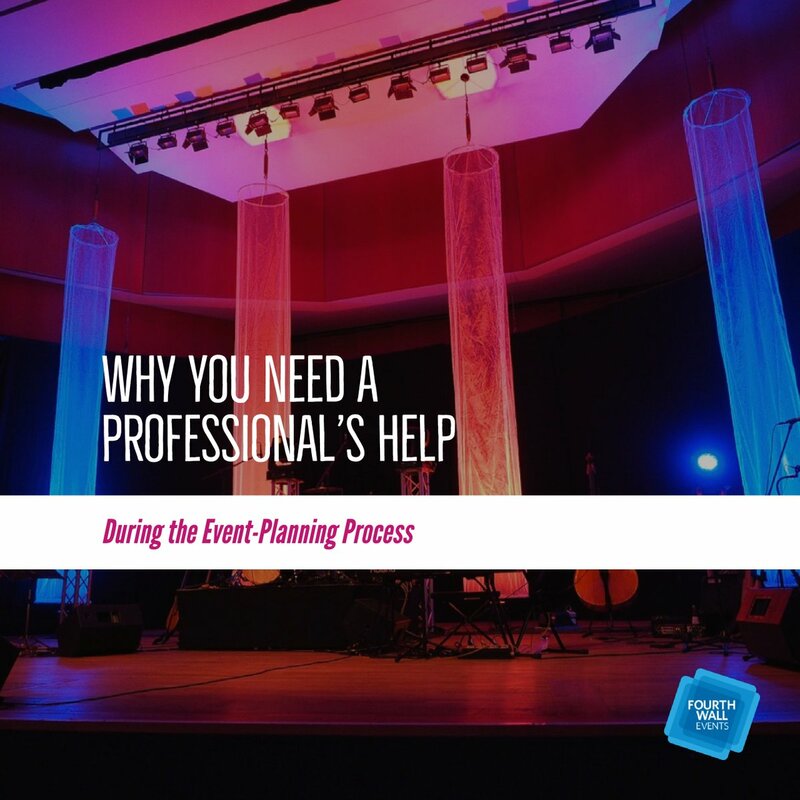 Corporate events make it easier to showcase new products or services to existing and potential clients. 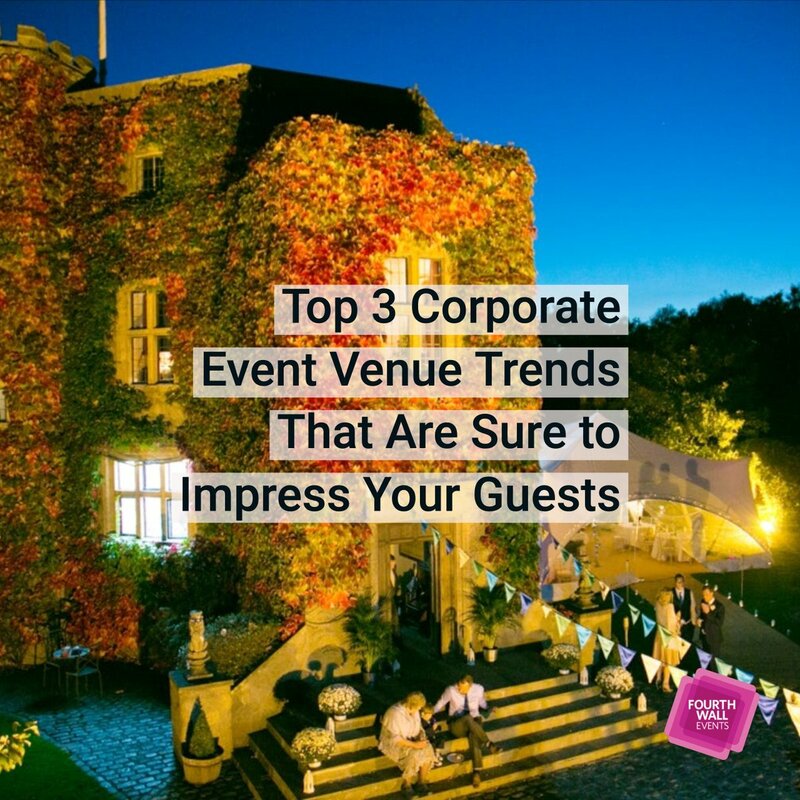 Wining and dining guests shows them that you want them to be in the know first and that they’re an integral part of the organization. 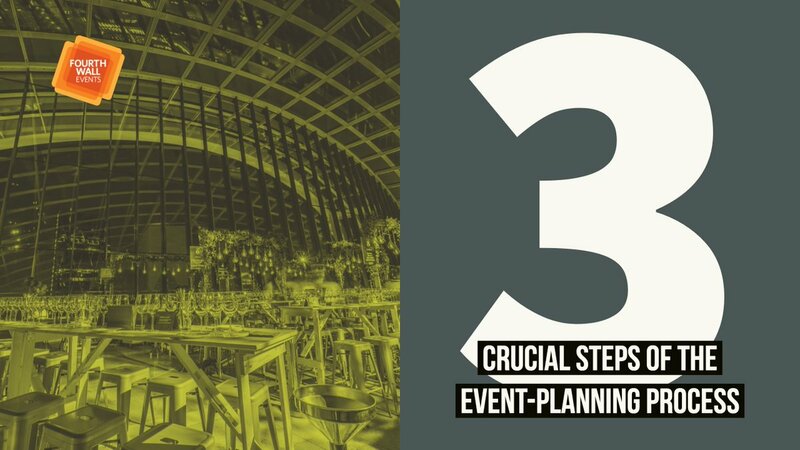 Events encourage networking and strengthen relationships. 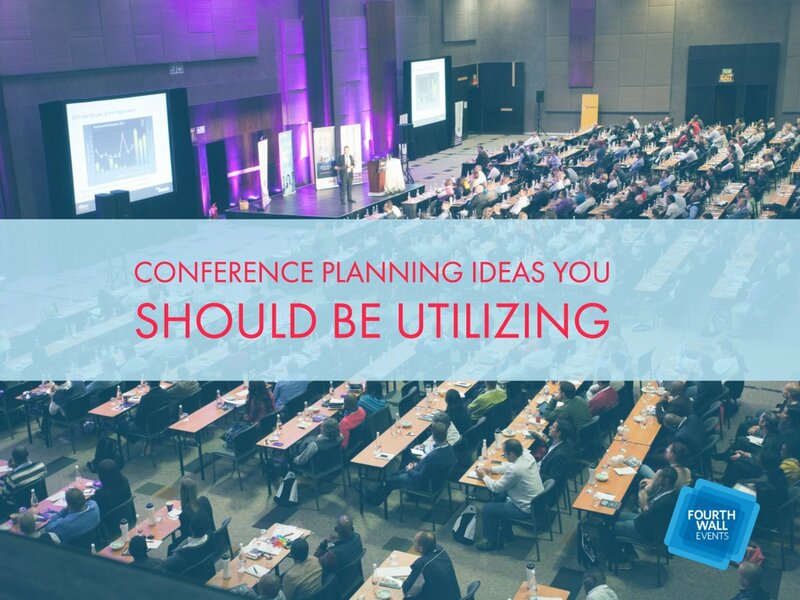 You and your clients have the opportunity to increase your networks by meeting other professionals face-to-face. 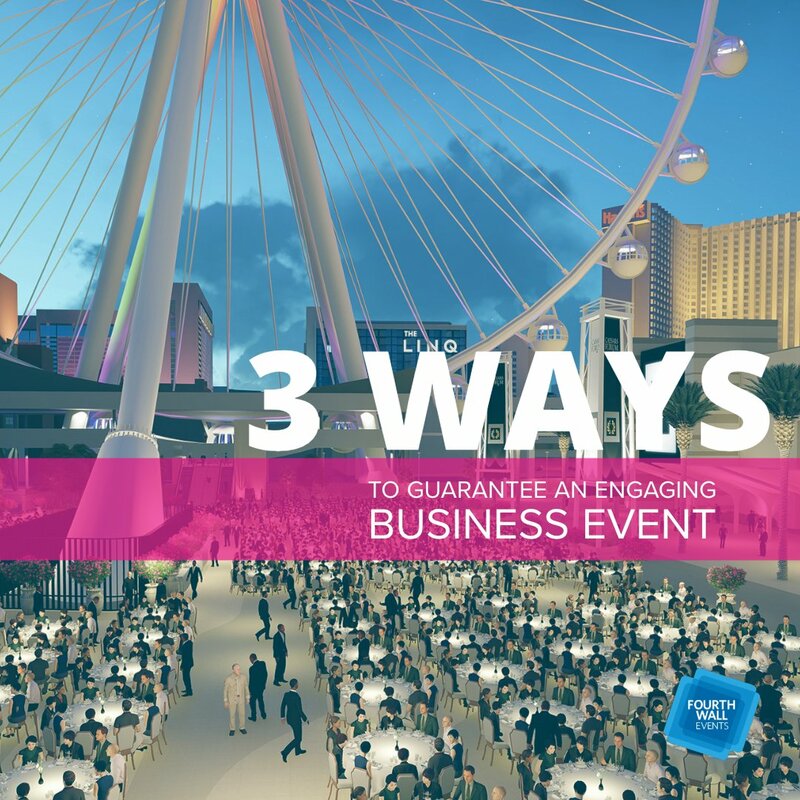 In-person interaction remains one of the best ways to attract new customers and close sales agreements. 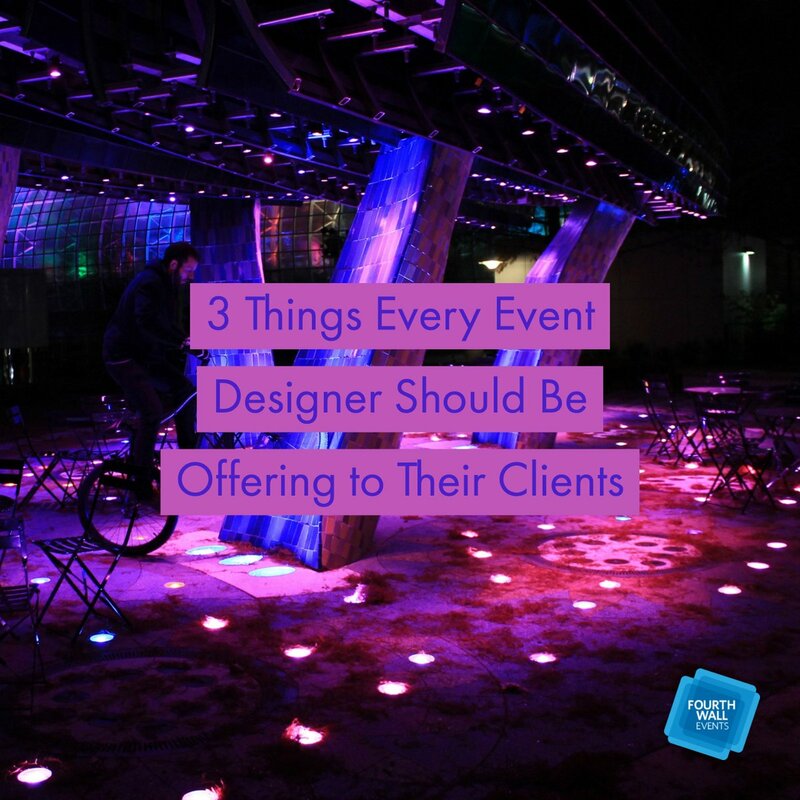 Don’t be afraid to brag a little at your event. 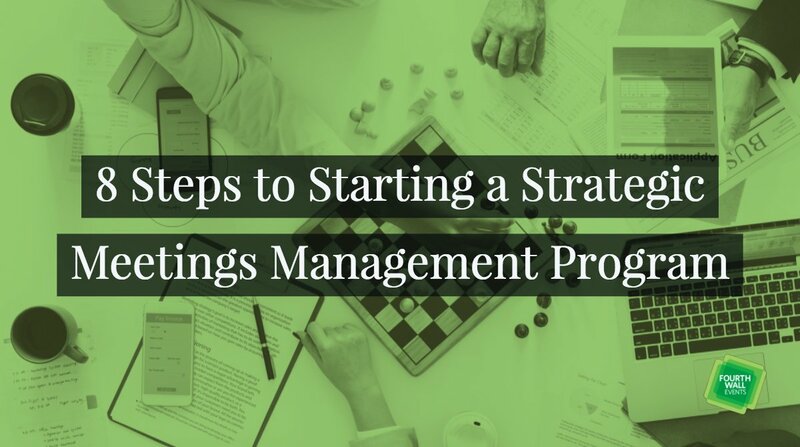 Clients want to see how well you’re doing and what has been achieved since they signed on. Potential customers also want to see your successes before coming on board. Showing clients some love now and then doesn’t hurt. 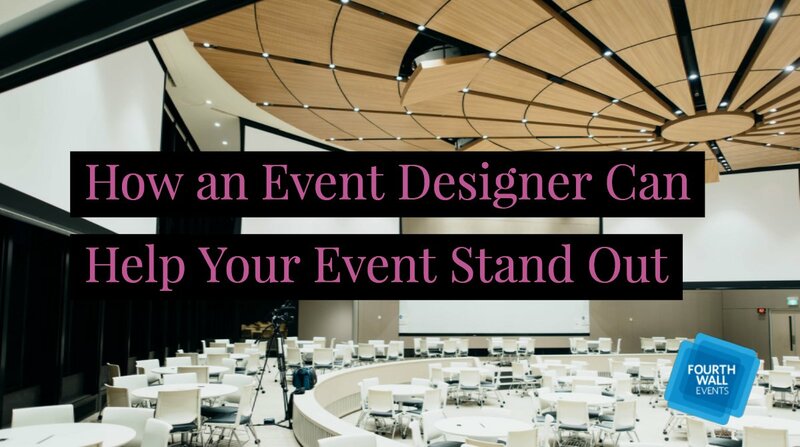 Holding a fantastic event in their honor makes them feel welcomed and appreciated. Just feeling valued and seen matters a lot to customers in this busy, fast-paced world. 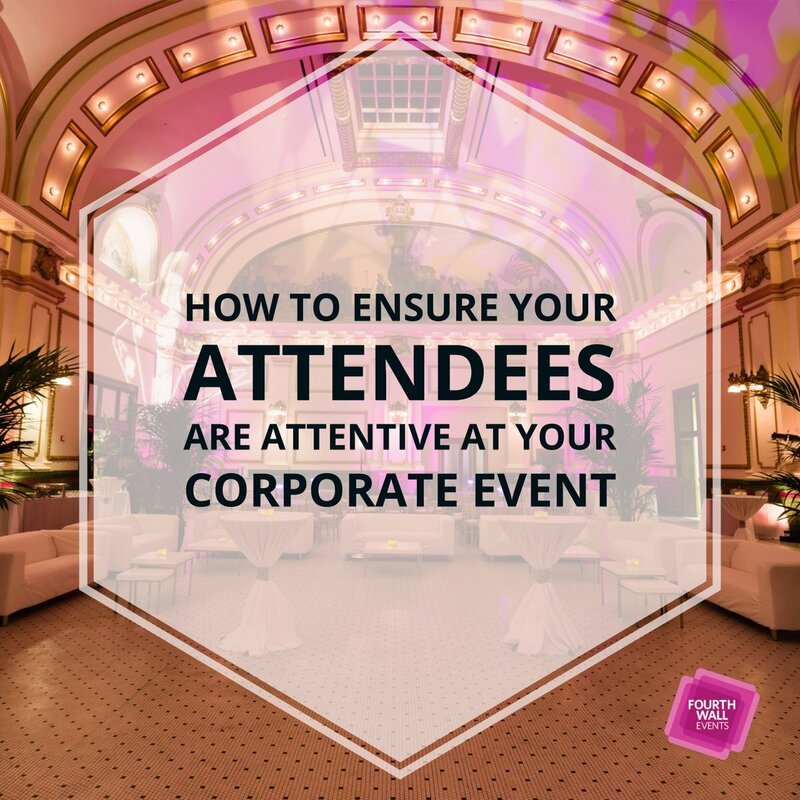 So whether you’re flirting with the idea of an employee incentive meeting, tradeshow, or luxurious dinner party, know that your efforts won’t be wasted. 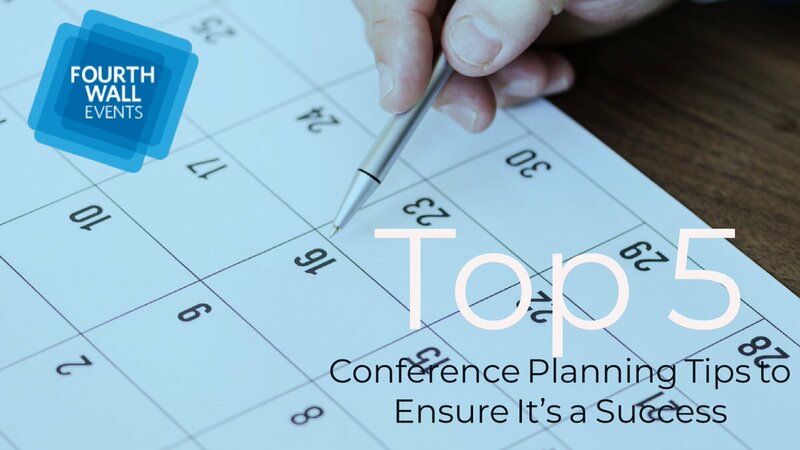 This is the time to solidify your company’s presence while maintaining hard-earned relationships. 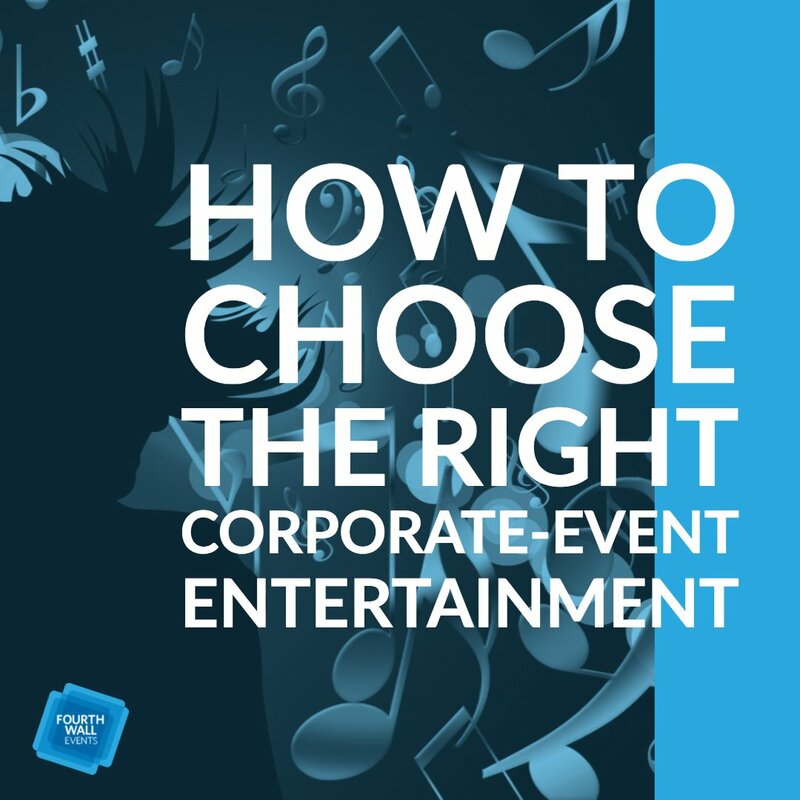 Corporate events should be the first focus if you want to build and strengthen your business from the inside out. You won’t be disappointed with the results!